Hello everyone! I’d like to inform you that classes will be on hold the week of July 10th. 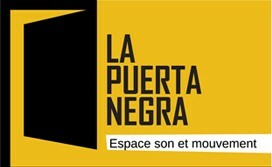 Classes will officially begin again on Wednesday the 12th from 8pm at La Puerta Negra. Furthermore, Kenjutsu in the Parc will be starting soon.